Earlier this year, my husband and I did something we’d desired for more than ten years. We got married -with me in a wedding dress, him in a tux, and in front of family, friends- without an Elvis impersonator officiating the ceremony. In 2003, we eloped. Best. Decision. Ever. But we’d always said in our 10th year, we’d renew our vows and have a more traditional style ceremony. She mentioned how every time she took a candid shot of us, my hand was stroking the side of his cheek, his hand was caressing mine, our pinkies were intertwined even when our entire hands were not. There was a gentleness in our embrace. Most wouldn’t even notice we were doing it, she said. 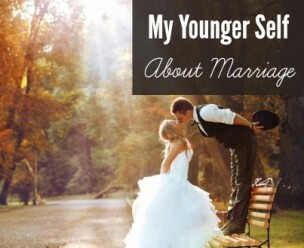 But seeing that, changed her marriage – forever. 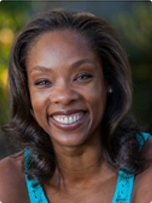 I thought back to that conversation when I read this post from our awesome HWC contributor, Lori Ferguson. 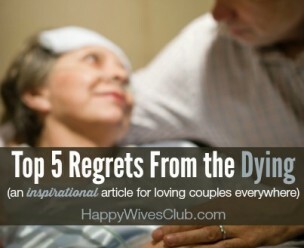 If there is one thing almost every couple could use to boost their love and intimacy, it’s this. A hand is more than 4 fingers, a thumb, and a palm attached to a wrist. 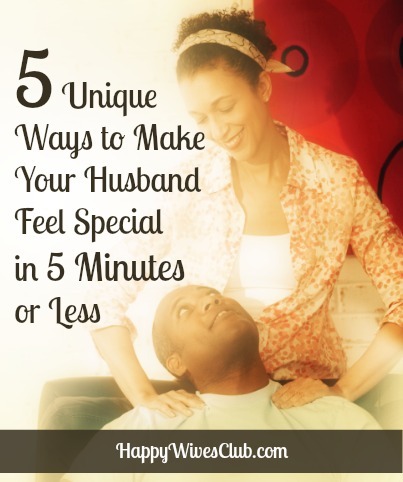 A hand - your hands – have the ability to show love to your husband. 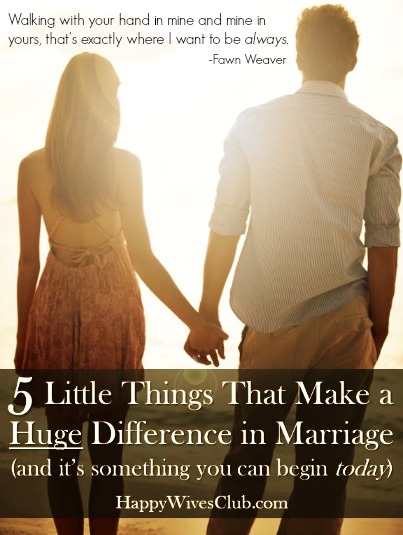 Your fingers are 5 little things that make a huge difference in marriage. A while ago my husband and I interviewed a couple married 53 years. They had 6 grown children, and lots of grandchildren. But that wasn’t what stood out. They were a really nice couple – hard working and kind. Wonderful – but none of that made a huge impression. You know what sticks in my mind to this day? They held hands – all the time! In church they held hands. (My husband preached at their church ever so often and told me they held hands all through the service.) While they spoke with their friends, they held hands. All through our interview their hands were clasped, resting on his thigh. When they walked together her arm was through his, and they held hands. Imagine. 53 years holding the same person’s hands… through every event life brings. Nice picture, huh? 1. The old-fashioned, nothing fancy, your hand in his. It’s wrapping your four fingers around his four fingers and snuggling them securely into the clasp a thumb provides. Did you know we humans are unique? Not only because we have opposable thumbs, but because we can rotate our small and ring fingers across our palms to meet the thumb. Because of this “ulnar opposition” our hands have amazing grip, and torque ability. 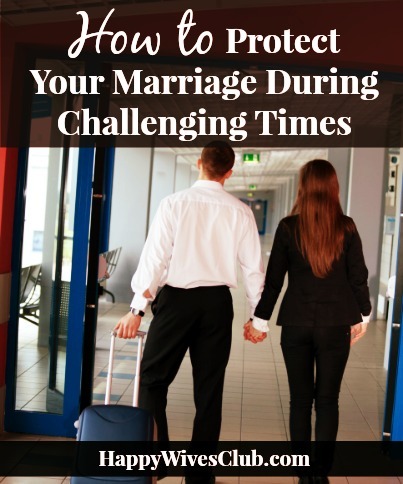 When times are tough – hold on tight to your spouse! 2. Start something good. While walking with clasped hands, use one finger to stroke his palm or the top of his thumb. When sitting, use both your hands to massage his hand and each finger. (It’s OK to take the massage a bit further.) Reach out and touch – if not now… then when? 3. Pinky swear. Sometimes it’s hot – this hooking of littlest fingers is perfect. It’s fun. Playful. Swing your arms to add some breeze. Want some sizzle in your marriage? Hook him with your pinky! 4. SOS Clutch. Send a message with Morse code – “short-long—short-short-” is the letter “L” in Morse code. Squeeze your husband’s hand to make a predetermined positive point. Signal your love with your hands. 5. Fingers entwined. You’re going all the way with this one – no hesitancy and sweaty palms are included! Fingers entangled, entwined, with the most surface covered – you and your husband are one. 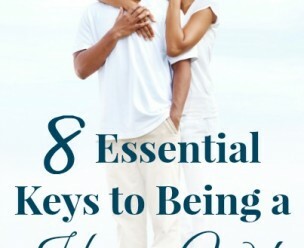 No matter what life brings – make sure you’re fully engaged with your spouse. Touch is a gift. And when you’re holding your husband’s hand, you’re holding much more. Be gentle. Be kind. You’re also holding his heart in your hands. Do you hold hands with your husband? Got a new way? Leave a comment!